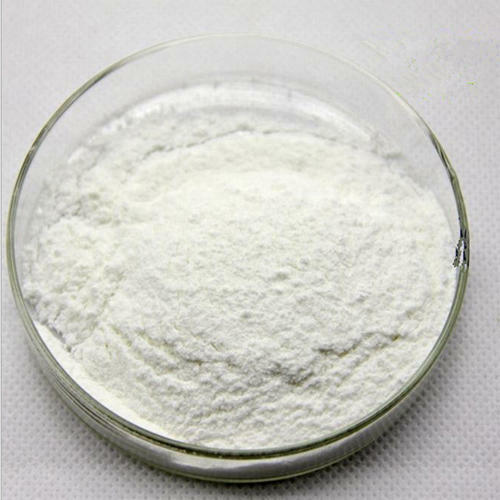 OEM Manufacturer of a wide range of products which include Paracetamol Powder, Hordenine Powder, Thiopental Sodium powder, Menthol Crystal, Caffeine Anhydrous Powder and Phenylethylamine (PEA) Powder. Phenylethylamine (PEA) is an alkaloid - a naturally occurring chemical compound. It is also a monoamine which is a neurotransmitter found in the brain. Phenylethylamine causes the release of norepinephrine and dopamine. It is often referred to as the 'molecule of love' and researchers have claimed to have observed euphoric effects. It has been suggested that Hordenine may increase the effects of Phenylethylamine although the specific pharmacology is not yet fully understood.